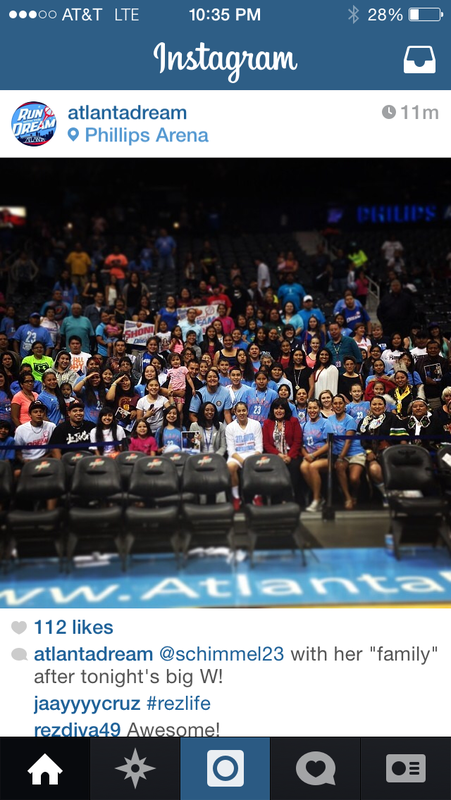 Tonight is the last home game of the 2014 Atlanta Dream season. 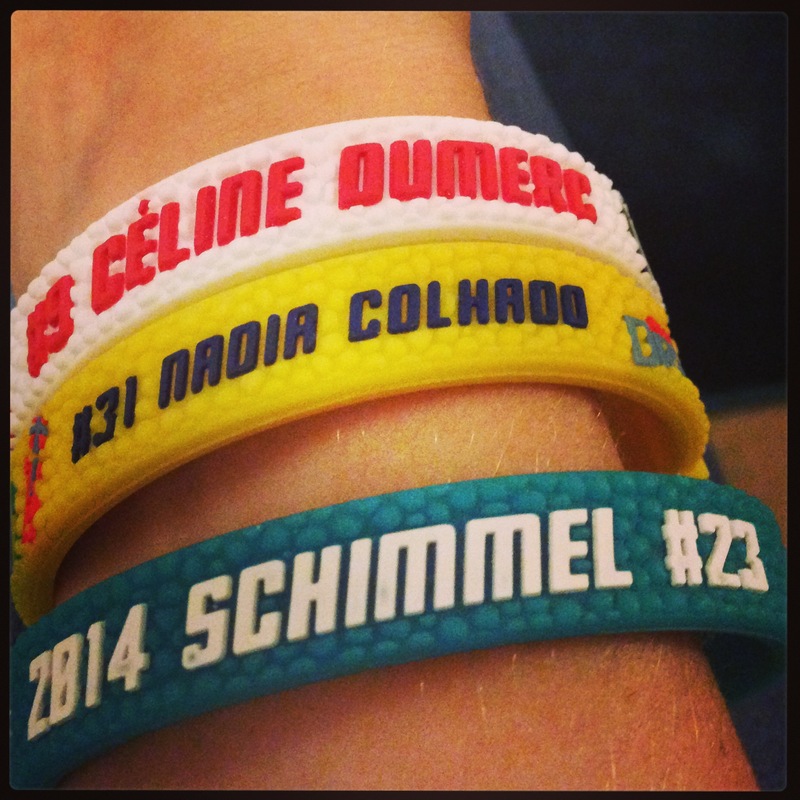 For a fun twist to #FBF, here are some reflections from my season as a Dream Elite! 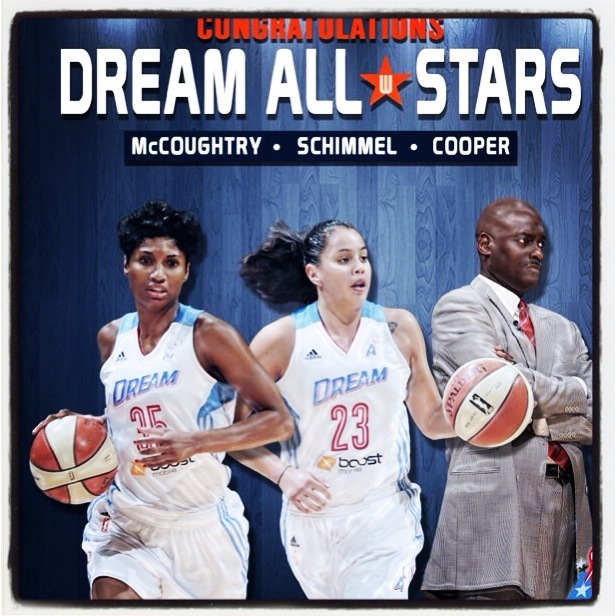 Angel and Shoni led the WNBA East Team to an All Star victory! Moving to Atlanta four years ago was not exactly an exciting adventure for me. I was moving away from the home I had built for myself in Birmingham, and putting extra distance between myself and the home I loved in Louisville. You might say that I never really experienced true homesickness until the first moment I saw the Atlanta skyline and knew I wouldn’t be turning around any time soon. That long drive to my new home took me up I-85 through downtown, all the way to exit 94. Exit 94 may not mean much to most of you, but to me it was the destination that tore me up inside. This new journey seemed so scary and so far from home. But somewhere in the mile between exits 93 and 94, I found a little piece of home that I would carry with me throughout seminary. Driving toward my exit, I looked up and saw a familiar face lighting up a billboard on the side of the road: Angel. Angel McCoughtry. The young basketball star who made women’s basketball “a thing” in Louisville. The competitor who turned the University of Louisville Women’s Basketball team into a force to be reckoned with. Dream games were also a good chance to get to know friends like Deidra better! Angel may never know how much her presence on that billboard meant to me, and I know it’s silly, but I’m not sure I would have been able to make the transition to Atlanta as easily without that familiar face smiling at me when I drove home from work and church. Unfortunately, that was the extent of it until this year. Even with the billboard reminding me that Angel was here, playing basketball for our Atlanta Dream, I never attended a game. You know – there’s a bit of a stigma attached to the WNBA, and while most of my friends were eager to pass an entire day at Turner Field, I couldn’t find many who wanted to run with the Dream (nor did I try very hard – pride and all). 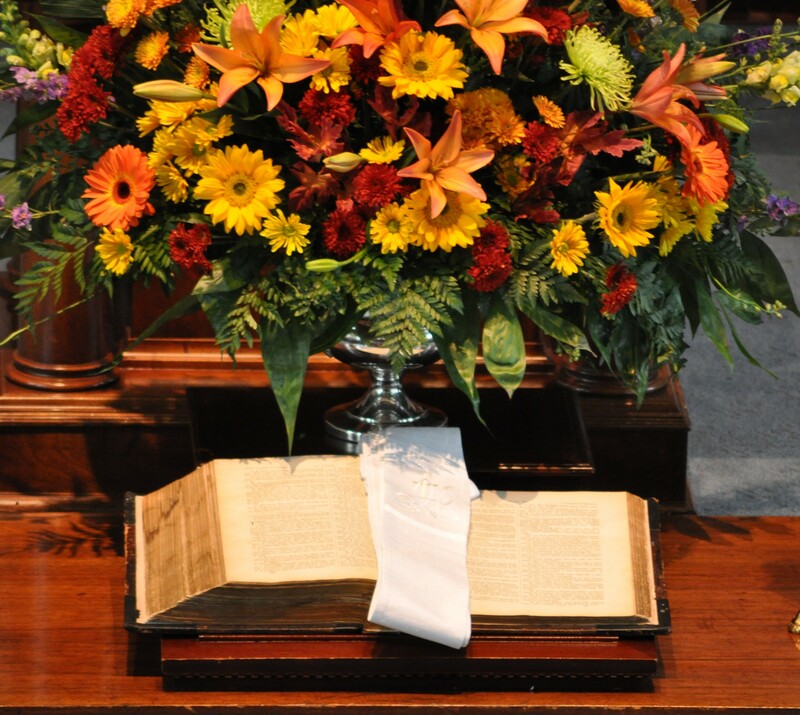 I’m in this picture – can you find me? And from that moment on, I started running with the dream, and I haven’t looked back. Now, I know many of you out there are WNBA skeptics like I used to be. I am faced daily with a friend who says women shouldn’t play basketball after college, and I actually remember arguing with my family six years ago about whether Angel should play in the WNBA or use her degree to find a job that would pay more money (I said she should do what she loves, just to be clear, even though I never had plans to actually watch her). All the great swag is nice as well. 1. Never in my life will I sit as close to the court in Philips Arena without emptying my wallet as I get to every game of the season with the Atlanta Dream. I don’t care what sport it is, I think everyone should get to sit this close to the game at least once in their lives. When you can hear the players yelling at one another, and thus know that they can hear you, you feel like you have a real impact on the game rather than just sitting in the corner watching hopefully. 3. 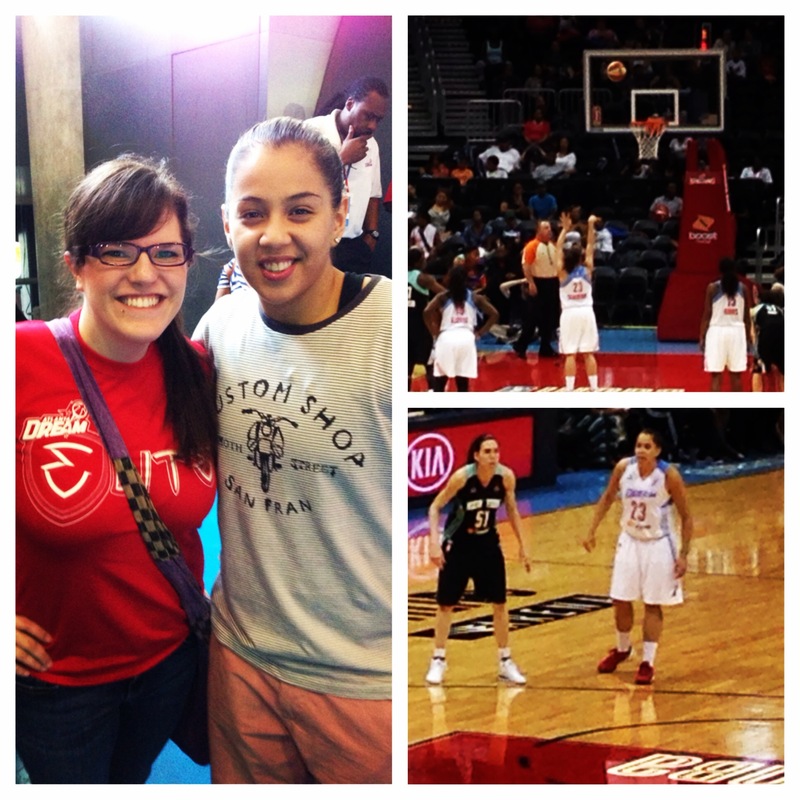 Did I mention that I actually got to meet Shoni Schimmel – twice? One of the perks of being a “Dream Elite” is that you get to attend meet and greets with the players, and I bee-lined it for Shoni both times. Unfortunately, Angel was still in Turkey at the time, but that moment is coming tonight (I hope). Also, Shoni and Angel both individually liked my pictures on instagram, but I totally didn’t geek out about it or anything. 4. Thundersticks. How could I forget Thundersticks? You know those long blow-up sticks that make really odd noises when you strike them together? Each person gets Thundersticks just for showing up at the game, and when the announcer yells, “THUNDerrrrrstiCKsssssss,” the whole crowd joins in a mighty chorus, attempting to weird the player out of being able to shoot a free throw. I’m going to miss my Thundersticks – and the way they inevitably ran out of air midway through the second quarter. Yes, I was skeptical of the WNBA at first. In fairness though, I am skeptical of most professional sports, because I don’t think they have the same heart as college sports where all the players have something to prove. 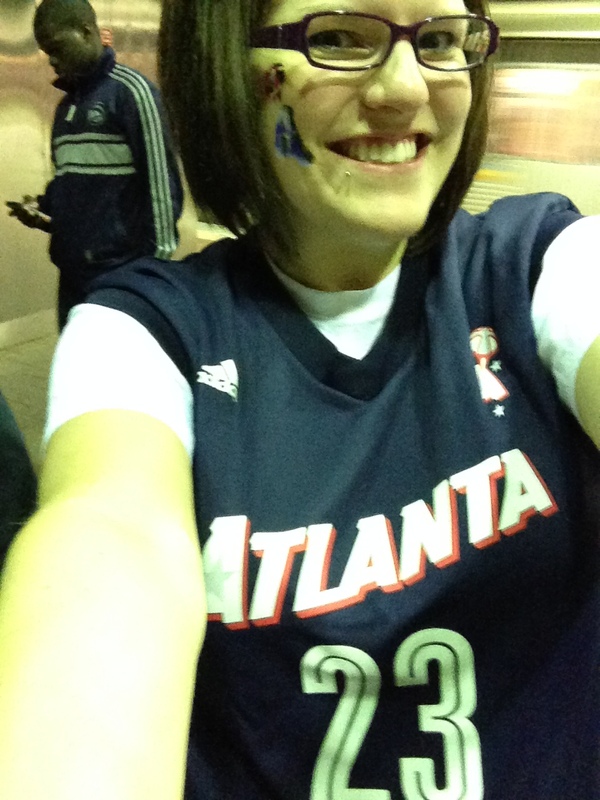 But the Atlanta Dream made a believer out of me. These women play with more heart than most regular season men’s basketball teams. I mean, I’m just waiting for the day that Tiffany Hayes comes out in bubble wrap with the way she throws herself around the court. The women who play for the WNBA play with such passion that you would think they’re still fighting to keep their scholarship or be the number one draft pick. I think they have to play that way, because of people like you and me who don’t believe women’s basketball is a sport worth watching. But I think it’s also because they worked so hard to be where they are, fighting not only their high school and college opponents on the court, but the ones off the court who told them they weren’t good enough and that there aren’t enough spots in the WNBA for them to reach their dreams. I’m a real fan now. These ladies have seen their dreams become reality, and they’re not going to give up now. That’s what makes these games so fun to watch. Heart. Passion. Guts. It’s all there times ten. I’ve seen the Dream come up from a 20-point deficit to one of the best teams in the league. I’ve also seen them lose to one of the worst. 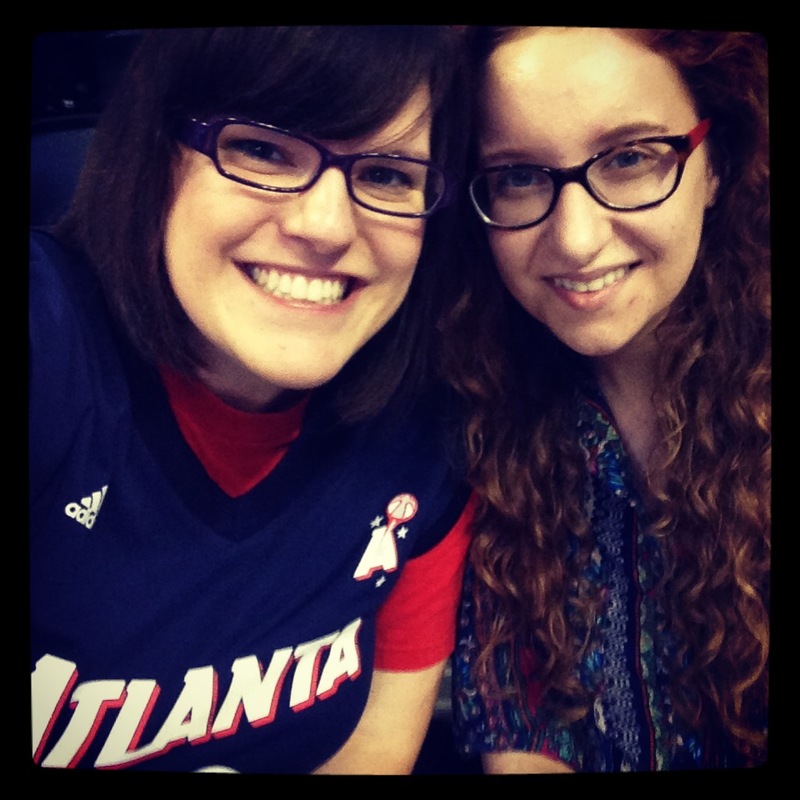 Anything can happen in the WNBA, and I’m grateful I got to see it all! 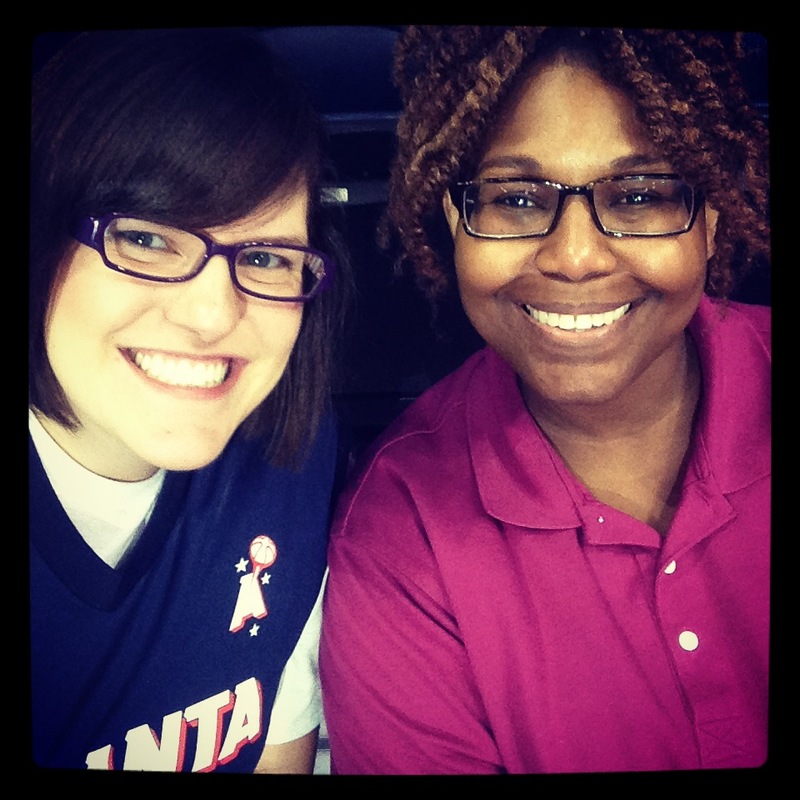 Thank you, Atlanta Dream, for sharing your lives and your passion with us. And thanks to the many people who make it possible for these women to live their dreams. It’s been an honor to run with all of you this season! Now, let’s go win the ‘ship!